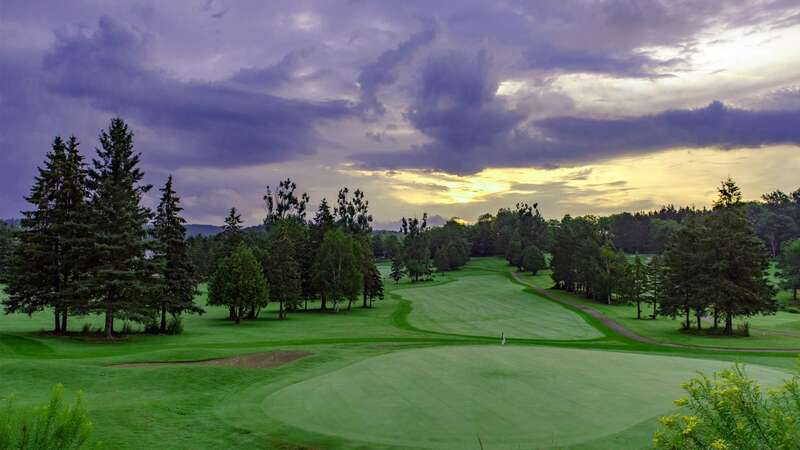 Fair, fun and a challenging course for players of all skill levels, Deerhurst Lakeside lets you use every club in your bag on it’s picturesque Par 63 layout. Tee times required at the time of booking – please call 1-800-461-4393. Want to play more golf? Extra rounds can be added at the discounted package price at time of booking! (Discount price will not be available at the Pro Shop, must book at time of reservation).